Congratulations to this years Boulevard Blast 5K in Historic Norwood participants on finishing what is gaining a reputation as the "Toughest 5K in Birmingham". If you like a challenge - this one is for you. Stay tuned for details on the 4th Annual BB5K. Runners, walkers and families across Birmingham are encouraged to enjoy the winding, tree-lined boulevard in the historic Norwood neighborhood and see grand 100-year-old homes once belonging to Birmingham’s early founders. 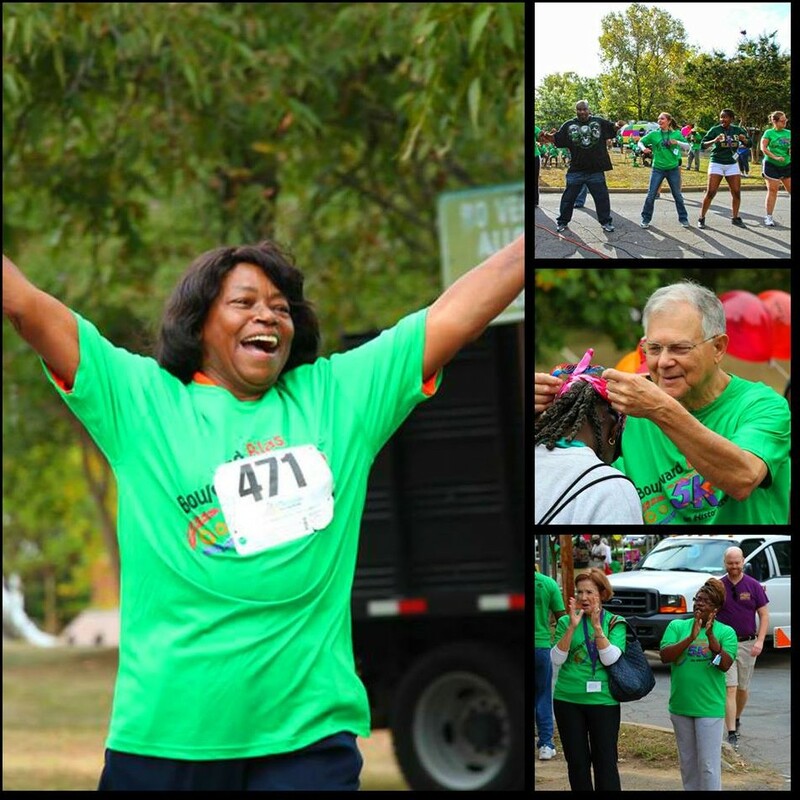 The Boulevard Blast 5K is a certified 5k run (3.1) that includes a one-mile fun run/walk and other fun activities to engage both Norwood residents and participants from across the Birmingham area. The Boulevard Blast is a part of Norwood Resource Center's "Get Healthy on the Boulevard" initiative which promotes healthy lifestyles through the Norwood Learning Gardens and the Market at the Trolley Stop, a market offering fresh produce that will be open on the day of the event. All proceeds benefit the Norwood Resource Center, a 501c(3) nonprofit organization helping Norwood neighbors and assisting greater Birmingham since 2000. The Norwood Resource Center is organizing the event and has been promoting healthylifestyle choices to Norwood residents for the last two years through theNorwood Learning Gardens and the Market at the Trolley Stop, a farmers market offering fresh produce that will be open on the day of the event. 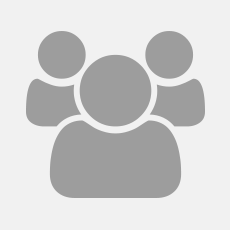 for more information on the Norwood Resource Center. 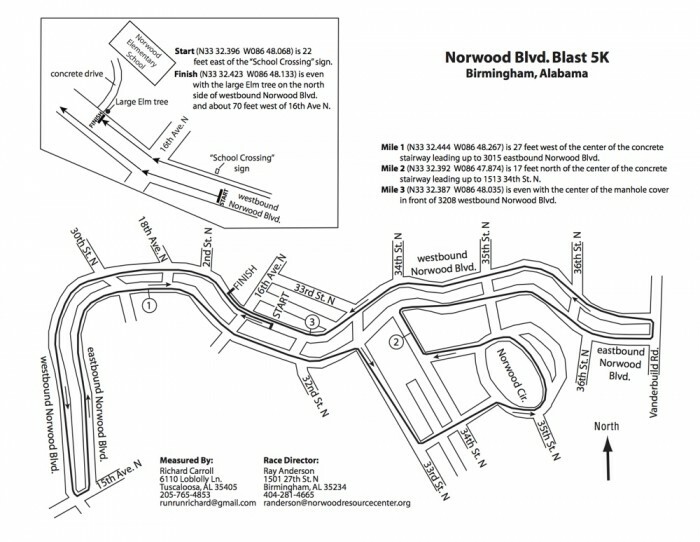 The Boulevard Blast 5K is a certified 5k run (3.1) that includes a one-mile fun run/walk and many interactive activities to engage both Norwood residents and participants from across the Birmingham area. This is a family fun event. Strollers are welcome but please line up towards the back of the start line. We will have food vendors and activities for the whole family including Zumba and Line Dancing before the race. Familiarize yourself with the course at your convenience before the 24th for the fun run or 5k course. See the route map for guidance. ON LINE REGISTRATION CLOSES Wednesday NIGHT, September 21st at 11:59PM - if missed, please register same day on site registration. $100 prize for overall male winner and overall female winner of the 5K. Only 5k Participants will receive race bibs. Fun Run/Walk does not include race bibs. Course Map is on the site. On site Registration and Packet Pick up day of race 7:30 am - 8:30am. Credit card/cash payment will be accepted on site at the race. 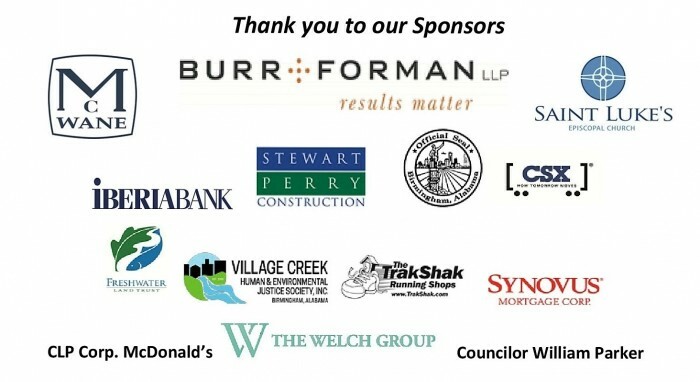 Thank you to our many sponsors - they are shown under our photo gallery. This past October Norwood Resource Center experienced a devastating fire, which affected the entire building. Although NRC holds property insurance additional resources are needed to help rebuild so that NRC can continue its efforts to build a better community, to grow and to support the livelihood of greater Birmingham. Funds raised from the Boulevard Blast this year will not only help to continue the NRC mission and allow NRC to improve and extend its services, but it will also help support its recovery from the fire.